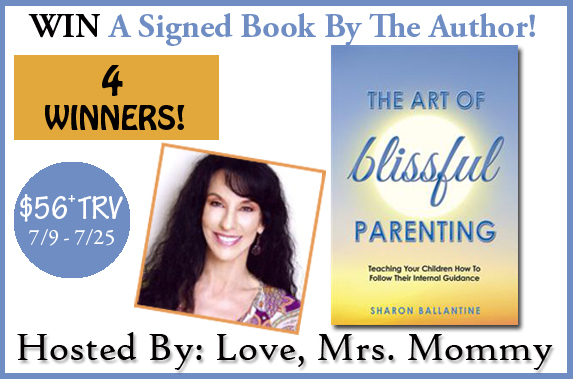 Home / blog opp / Blogger Opp - The Art of Blissful Parenting Signed Book Giveaway! Blogger Opp - The Art of Blissful Parenting Signed Book Giveaway! There are no co-hosts and everyone can get 2 free links for posting and promoting! The giveaway will run from 7/9 (12:00 am) - 7/25 (11:59 pm) EST. Open to US entries only.